Ike Sturm (born June 29, 1978) is a well known bassist, composer and educator in New York City, USA. 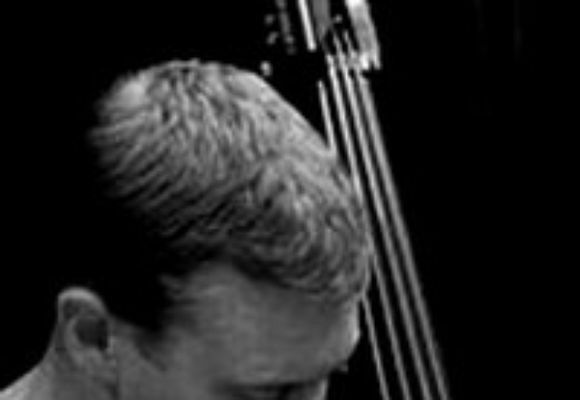 Ike Sturm is most known for his work as Assistant Director of Music for the Jazz Ministry at Saint Peter's Church in Manhattan. The church is internationally regarded as the Jazz Church. his first CD, was released in early 2004.
award-winning recordings as well as composer Steve Reich's most recent releases on Canteloupe and Nonesuch Records. Ike studied jazz and classical bass while earning both Bachelors and Masters degrees at the Eastman School of Music. The New York-based Ike Sturm Ensemble fuses diverse influences into a unified, contemporary style. The sounds of its ten improvising members speak to audiences within a saturated environment of original artwork painted by artist and clarinetist Madeline Sturm to complement the sound and form of the music. a 7-part suite that traces the different perspectives of light encountered throughout a single day.